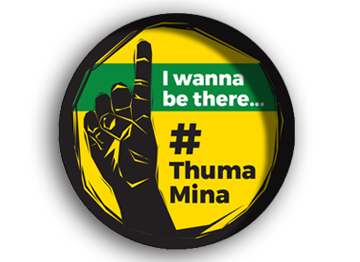 The African National Congress extends warm wishes to the ANC Youth League as it celebrates 74 fighting years of its existence. This anniversary marks seven decades of heroic struggles led by young people that altered South Africa’s political landscape. 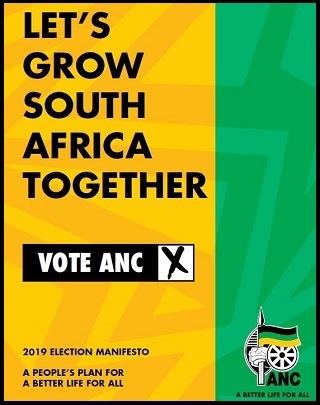 The founding of the ANCYL at the Bantu Social Centre in Johannesburg in 1944 heralded an era of growth and renewal for the ANC as a result of the new wave of energy infused by the ANCYL in the mother body. 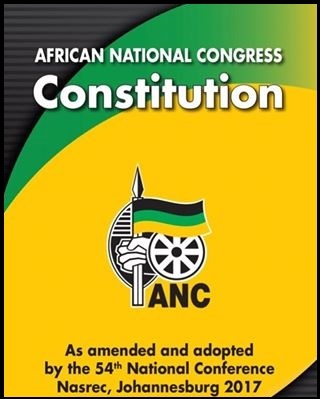 The 1949 Programme of Action of the ANCYL, adopted by the ANC’s national conference, not only became the turning point in the radicalization of the liberation struggle, but also positioned the ANCYL as a kingmaker within the ANC. The founding leaders of the ANCYL, which included OR Tambo, Nelson Mandela, Walter Sisulu and Anton Lembede played a critical role in taking the liberation struggle to new heights, through mass mobilization, defiance campaigns, boycotts and other campaigns that infused radicalism into the ANC. Seven decades later, the ANCYL remains a champion of advancing the aspirations of South Africa’s youth and mobilizing young people behind the vision of the ANC. These are the twin tasks that the ANCYL must continue to execute diligently in its day to day interactions with the youth of our country.